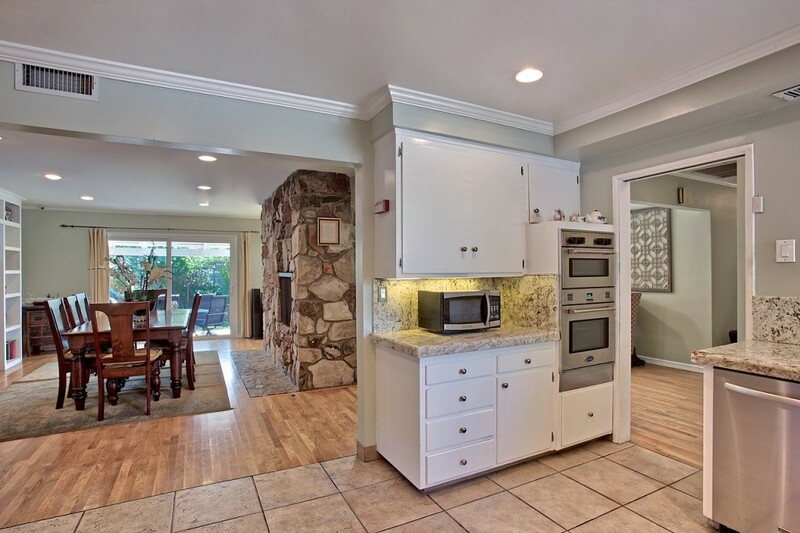 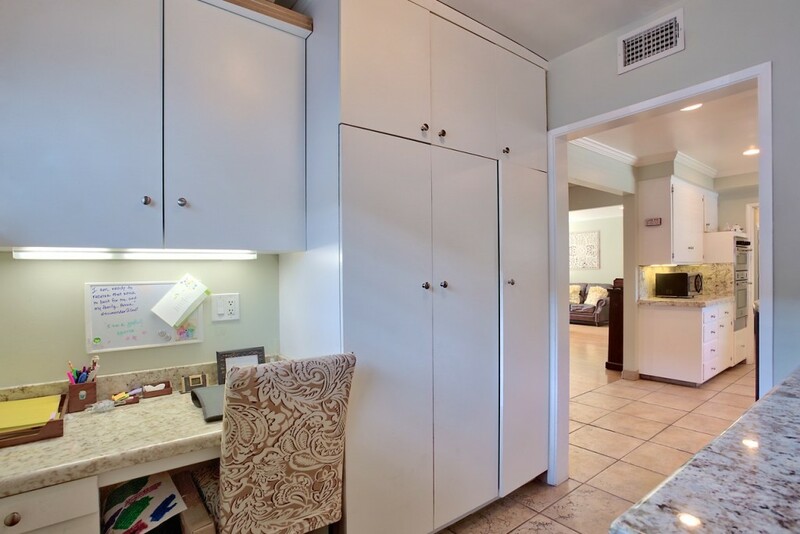 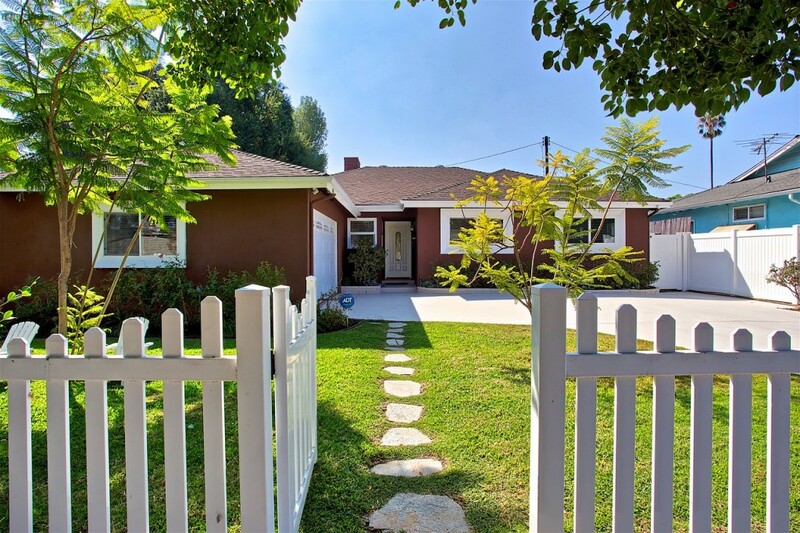 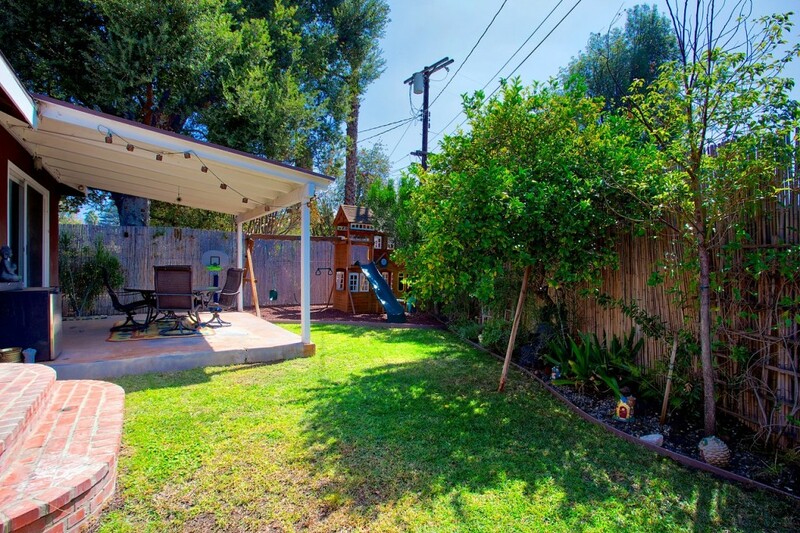 Live a life of comfort in this charming pocket in Sherman Oaks. 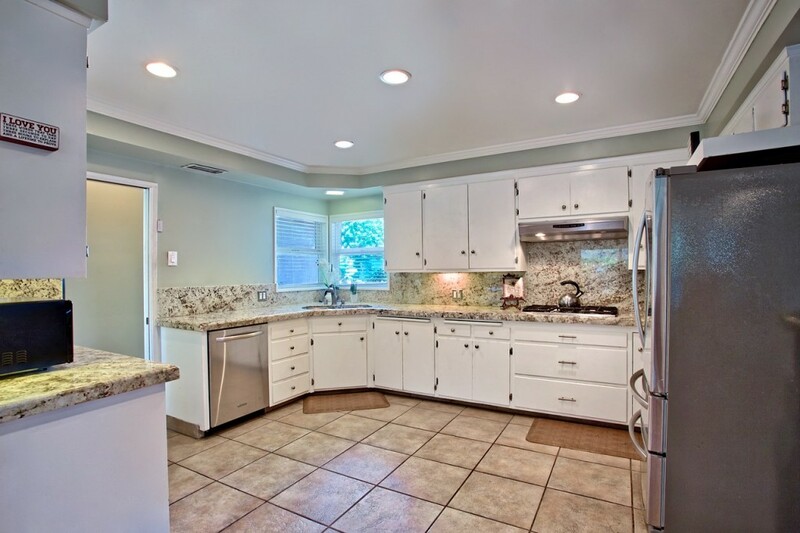 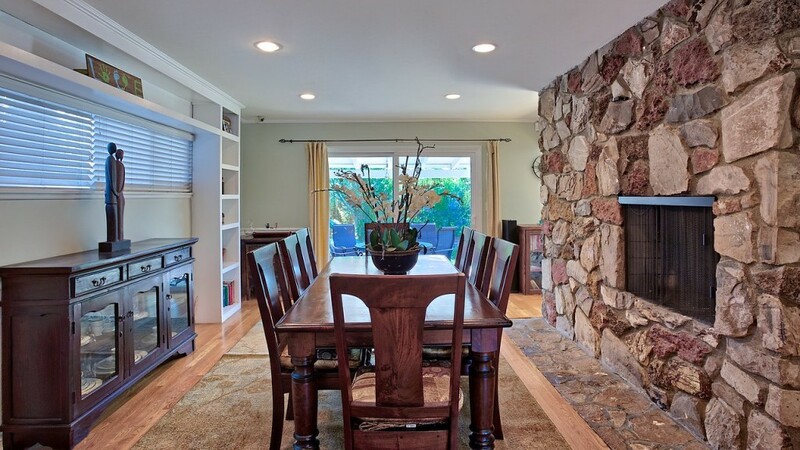 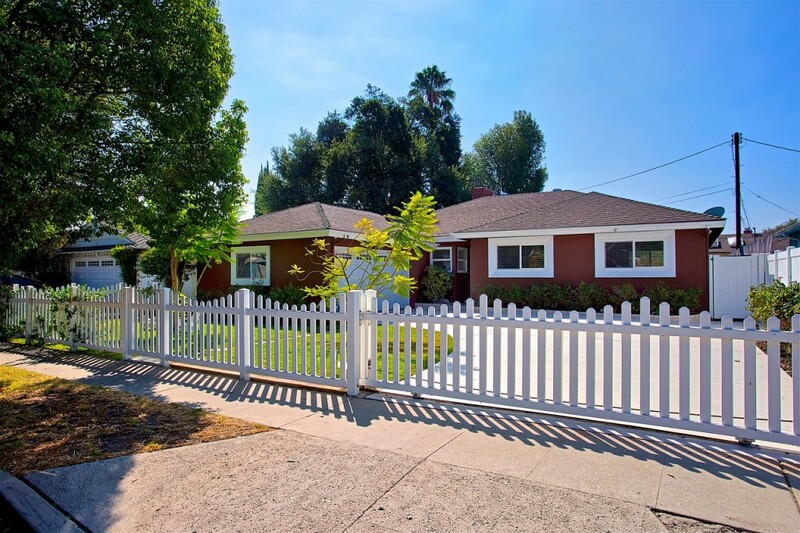 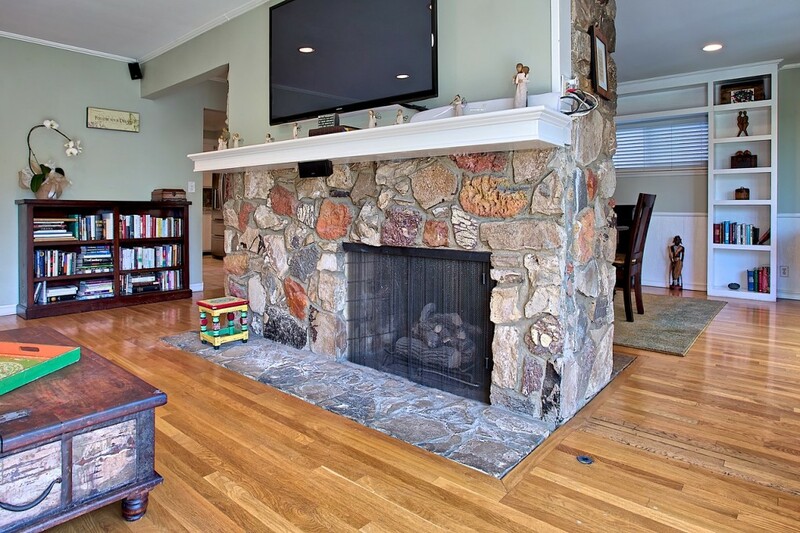 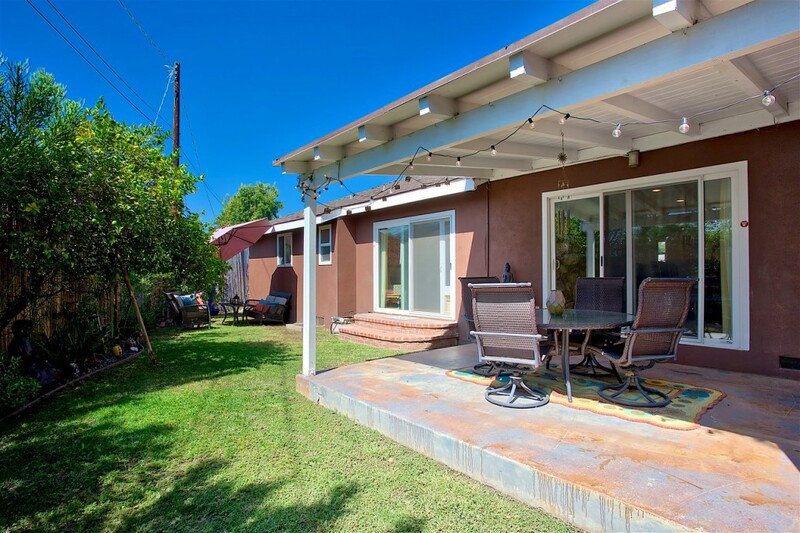 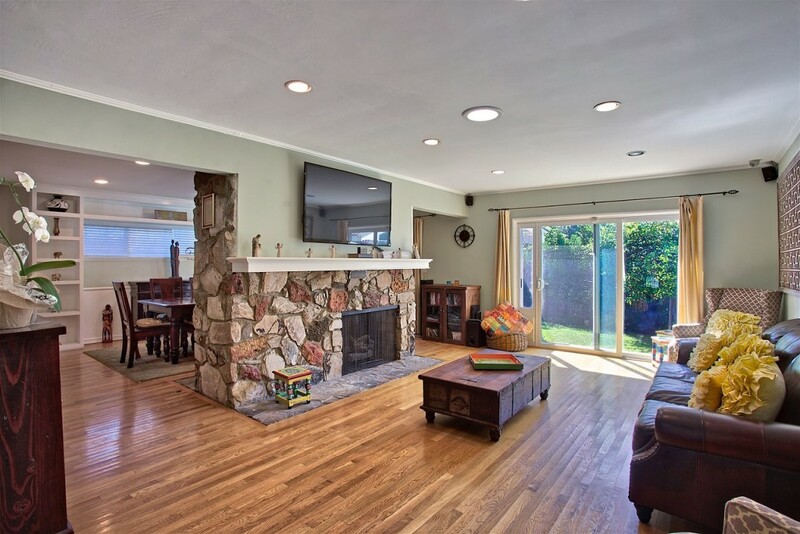 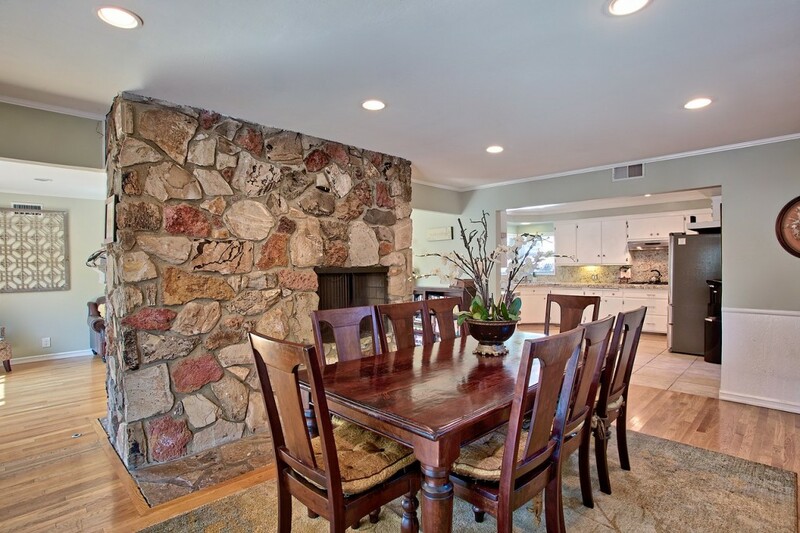 This home,built in the 1950's, traits a Traditional Style with 3 bedrooms 3 baths andis located in proximity to the esteemed Kester Ave Elementary School. 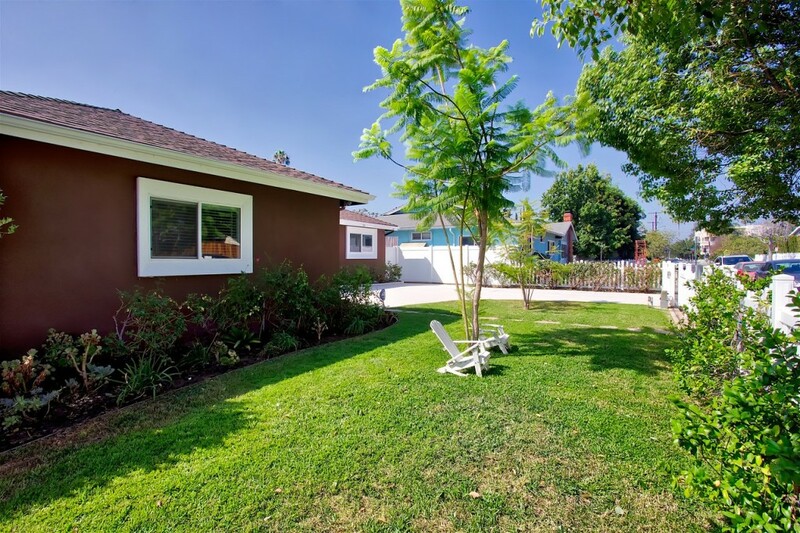 This delight greets you with its picturesque aesthetics - White picket fence and a Myer's Lemon tree along its periphery. 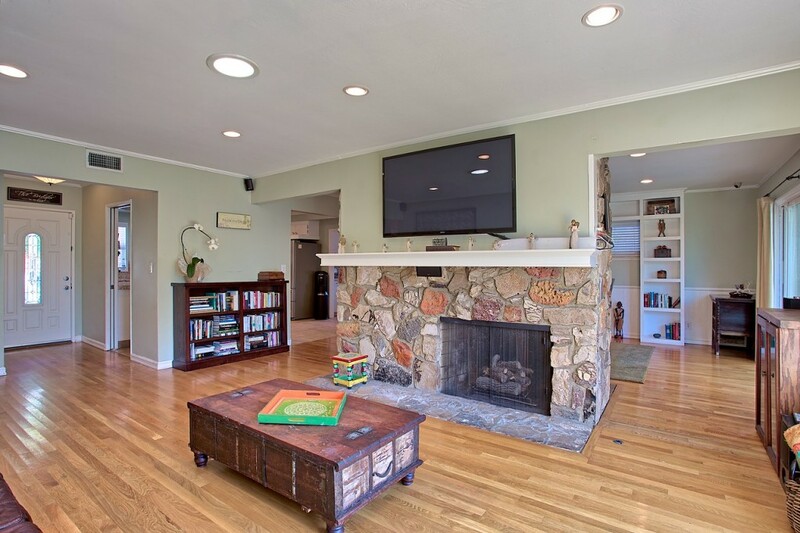 The interior Living Room & Dining area features original hardwood floors, large double pane sliding doors, asolar tube in living room, a custom-built bookshelf in dining area, and a double-sided, stone fireplace bisecting the space - making it ideal for entertainment. 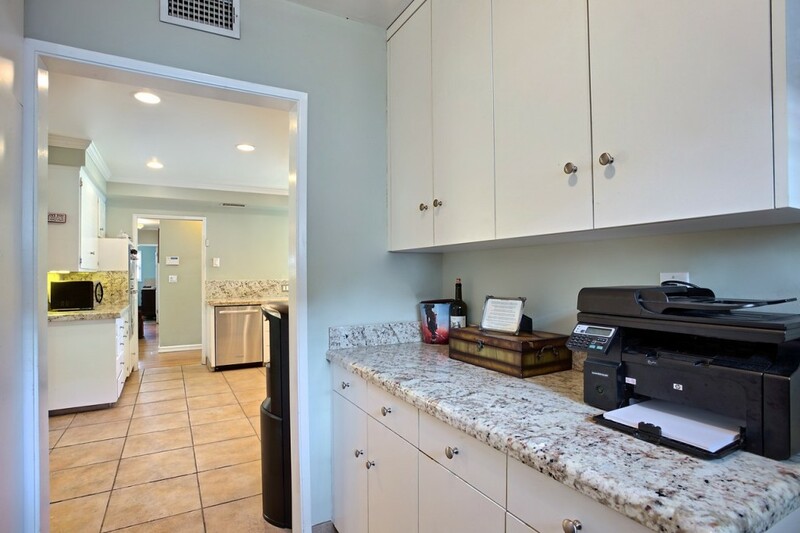 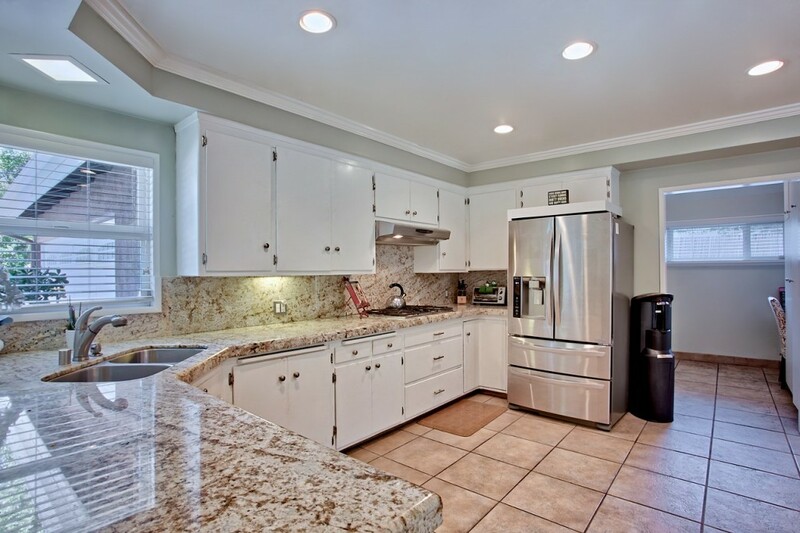 The adjoining kitchen spotlight its granite countertops andtile flooring with the under-cabinet lighting; Also accompanied by a double convection oven, a gas stove top, and a Butler's pantry. 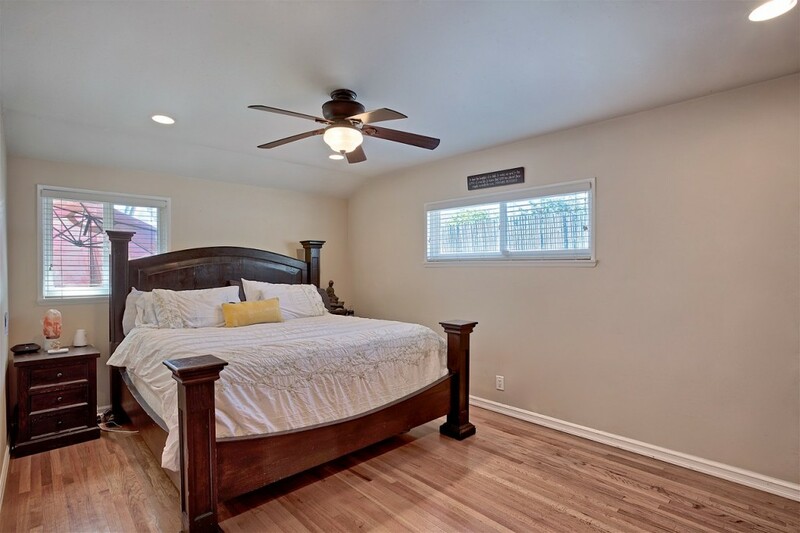 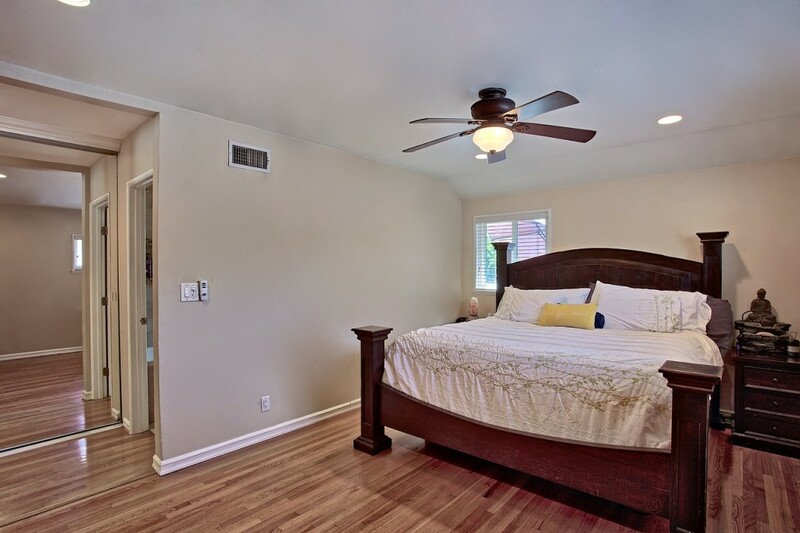 Original hardwood flooring also leads into the three bedrooms. 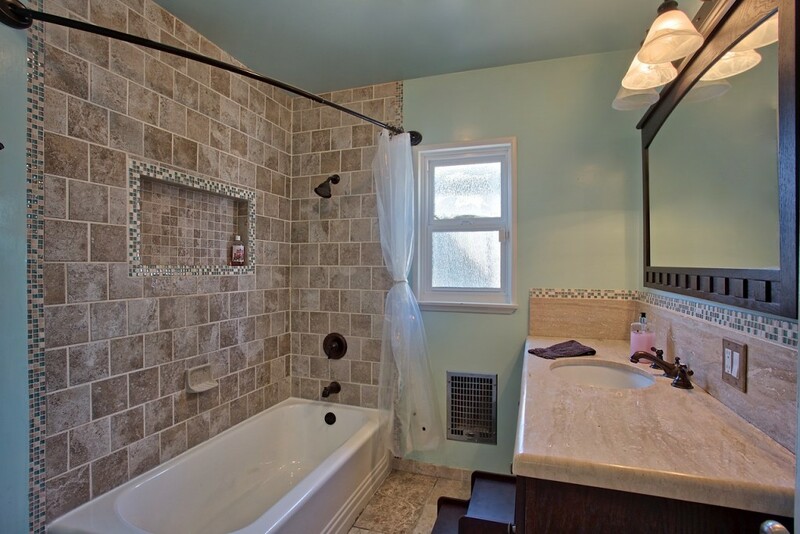 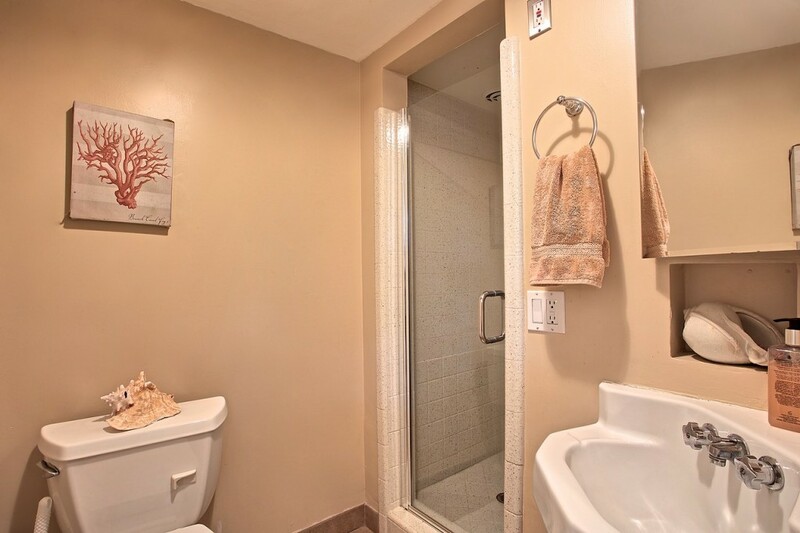 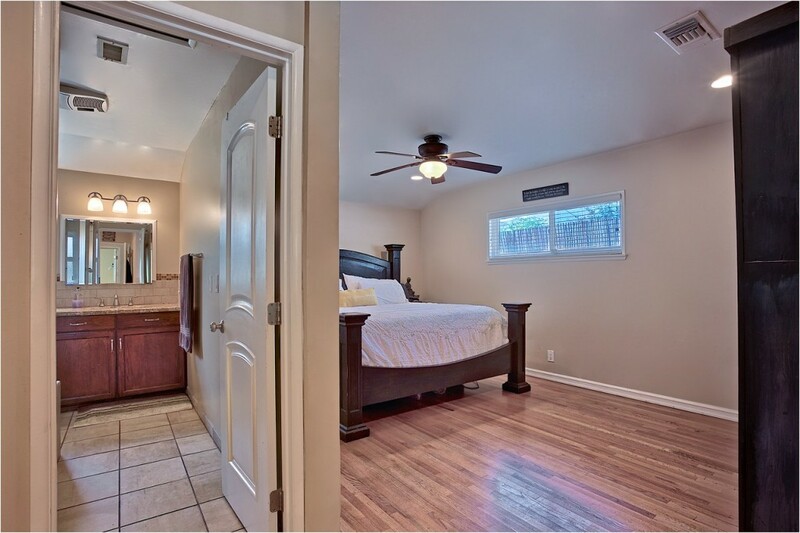 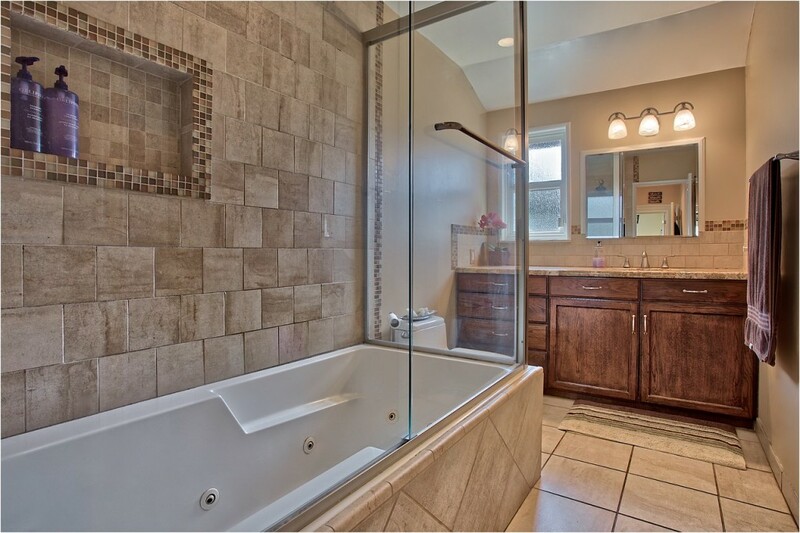 The Master Bedroom is an ensuite, with the master bath displaying a granite countertop, tile flooring and a jetted tub. 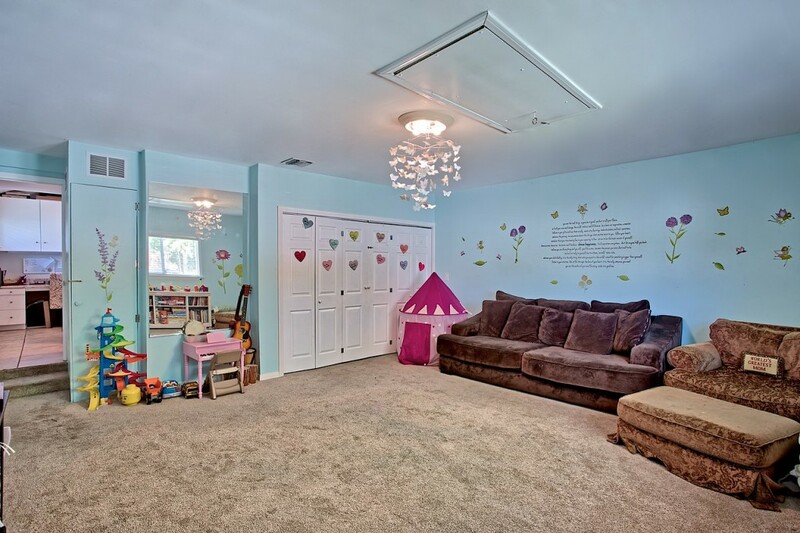 A Bonus Room is added making it ideal as a family room or as a children's playroom. 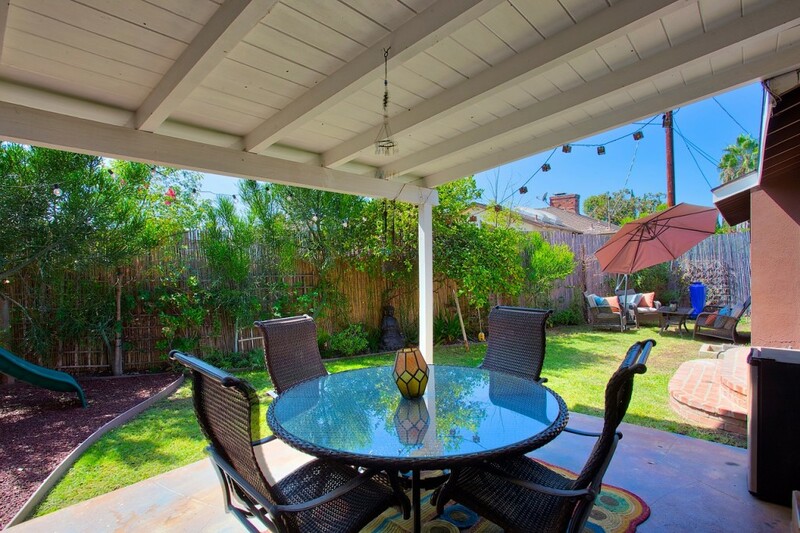 Additionally, this home has a security system with 14 cameras throughout and the Backyard provides a private escape with it's encasing 10 foot bamboo fence line.